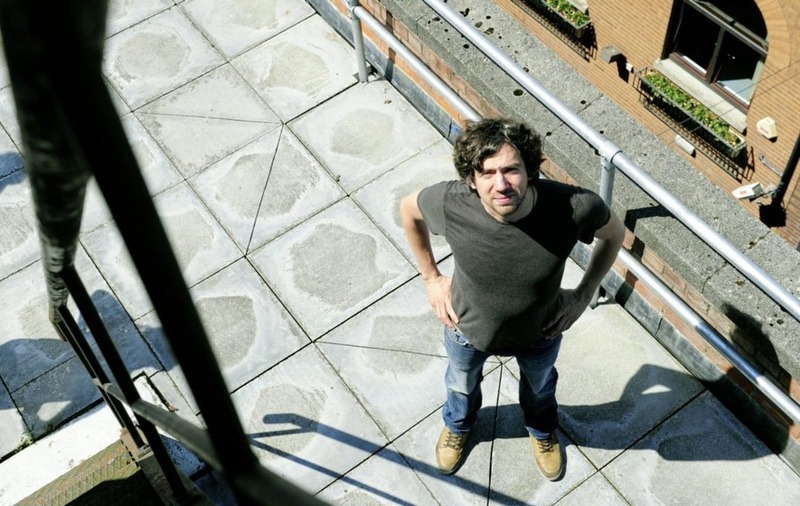 "I'LL HAVE to pick a few Northern Ireland-specific people to thank who have probably made more of an outstanding contribution to music than I have," explains Gary Lightbody of his plans for 'saying a few words' when he receives an award for his Outstanding Contribution to Music tonight. The Snow Patrol frontman will be in Belfast to collect this gong during the NI Music Prize event at The Ulster Hall, the same venue where his band played a sold-out concert in May to mark the release of their long-awaited seventh album, Wildness. "It's very nice, but it's one of those things where you can't buy into the title," adds the eternally self-deprecating Bangor-born musician on becoming the first ever recipient of the new award. "The most important thing for anyone who's ever had a successful musical career is to know deep down in their hearts that, really, they were only a small part of it. "It's really important that you are grateful and that you realise the shoulders that had to be stood on to get to where you are. It will be 25 years next year since Snow Patrol started and it's taken so many people – thousands of people – to get me to where I am right now. "So to say that I've made an outstanding contribution? Not without the help of thousands of people – no way. But it's a lovely opportunity for me to thank some of them, like the man who is introducing me on the night, Mr Mike Edgar [former BBC Radio Ulster Across The Line presenter and current BBC NI head of entertainment and events]. "There's nobody that's ever made a bigger contribution to northern Irish music than Mike Edgar – he should be getting the award and I should be introducing him!" The musically progressive Wildness was Snow Patrol's first new material since 2011's Fallen Empires. Although in the end it proved to be a number two hit, the record's long gestation period found singer/guitarist Lightbody – who formed the band in 1994 while studying at the University of Dundee [which awarded him an honorary degree this summer] – battling a protracted period of writer's block as well as attempting to give up drinking in the wake of a health scare. The frontman admits that embarking on a sober live campaign for Wildness, which has most recently found Snow Patrol opening for their friend Ed Sheeran on his US tour, has proved something of a challenge. "It's taken me a while to get back to the type of performer that I was – and I'm not even sure I'm all the way back there yet," Lightbody tells me. "It's taken me a while to regain that invincibility feeling when I'm on stage. [At first] I was having to close my eyes a lot on stage and I still do close my eyes more than I should at this point. "The six years away from touring was just too long. People say you never forget how to ride a bike but that's not entirely true in this context. It is an accumulative confidence thing. "We've been on tour since April and it's taken this long to get back up to almost 100 per cent confidence level." Lightbody adds: "I think it's important that in the future if we take time off in between records – and I'm not saying we will before the next album, because my plan is for us to get into the studio again in January – we would play at least some shows every year. "It's what The Killers do and I think it's a really good idea: even if they don't have an album out, they're still doing a handful of festivals every summer and a few gigs here and there just to stay sharp." Happily, it seems that the dreaded writer's block has also been well and truly banished: although the most recent Snow Patrol release was a Mike Crossey remix of key Wildness track What If This Is All The Love You Ever Get? (more variations on the song are due for release shortly), Lightbody and co are already beavering away on new material for the band's eighth album and have even been doing some recording while on tour. 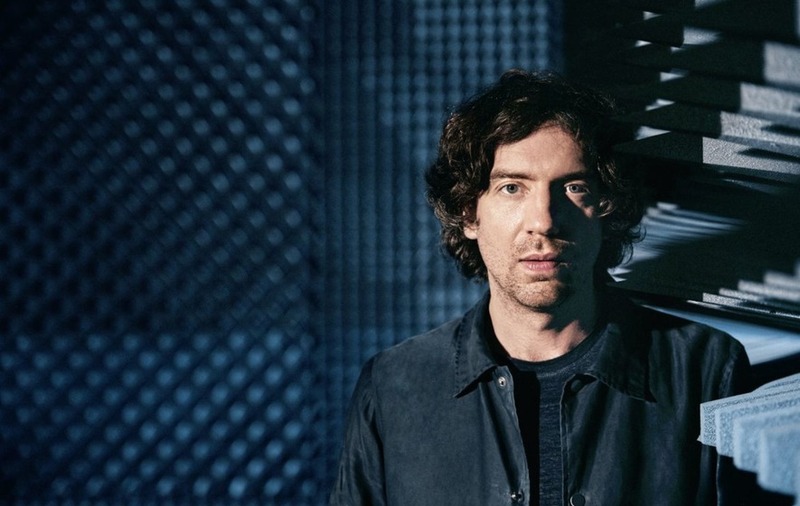 "I'm trying to write more than I have done in the past," confirms the Snow Patrol man, who is also currently working on songs for a new TV show set in the live music scene of late 1990s Dublin, as well as a mooted solo album. 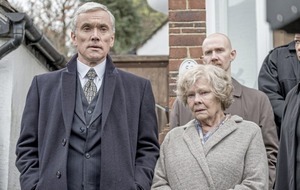 "I've now got a file on my computer called 'SP8' which is filling up nicely. I'm trying to get lots of songs stockpiled, although the problem wasn't ever really melodies, it was more the lyrics which took so long." Indeed, at one point Lightbody truly believed that he would never write another song, right up until another key song for Wildness, the defiant Don't Give In, suddenly arrived to save the day. As he explains, prior to this 'hallelujah' moment, the Co Down musician was in something of a panic that was brought to a head by the sage-like words of a certain US punk rock icon. "I have a long history with Henry Rollins, even though I've never met the man," chuckles Lightbody. "The Rollins Band were the first band I ever saw live, supporting Red Hot Chili Peppers at The Ulster Hall in 1991. 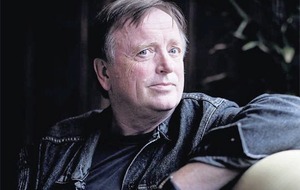 "I read an interview with Henry where he was asked why he doesn't write music any more – he said 'you only get a finite number of songs, and I've had my songs'. "I was in the middle of a very prolonged period of writer's block when I read that and I thought 'oh f***, I've had my f***ing songs'. For weeks, maybe months after that, those words were ringing in my ears. "But one day I picked up my guitar and started strumming. Then I started singing and the words 'don't give in' and 'don't you dare quit so easy' came out, followed by that line about 'give all you've got on the sword' that doesn't quite make any sense – but it made so much sense to me right at that moment. "It all just came out in a flow: I wrote the song, then I went to Garrett ['Jacknife' Lee, regular Snow Patrol producer] and we finished it. "It all came together in a couple of days – and that was the moment when I realised 'ah, they're not done – I've more songs in me'."